As much as my love for far-reaching beautiful places is a common theme of this blog, I really can’t explain to you how much I adore Byron Bay and have done ever since the first moment I stepped foot here in 2005. I can honestly say, hand on heart, it is one of my favourite places in the entire world and if ever there were to be a place in the world that was a personification of my dream life this would be it. Aside from the occasional sunbathing brown snake, this place radiates perfection to me in every possible way – be it the breathtaking beaches, the warm-hearted welcoming surf culture, the friendliness, the delicious (unapologetically expensive) organic food and drink, oh and they even have their own chocolate company. And you know what? If it were possible to fly everyone I care about here from the UK to watch us get married I can honestly say I would do it in a heartbeat. 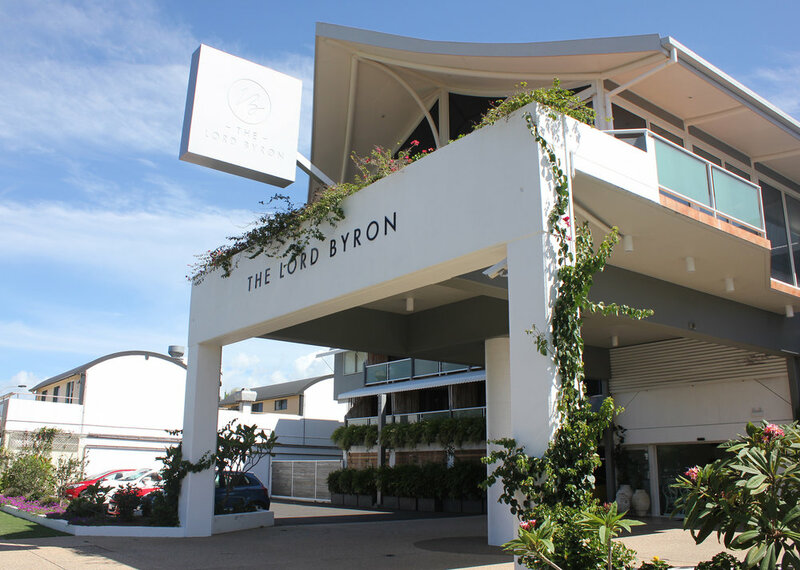 Byron, thank you once again for the memories. Words can’t express what you mean to me and James. Between you (and my love for the poet Lord Byron) we’ve named our dog after you as somewhat of a representation of what you mean to us and may we aspire to return to visit you as long as we live. 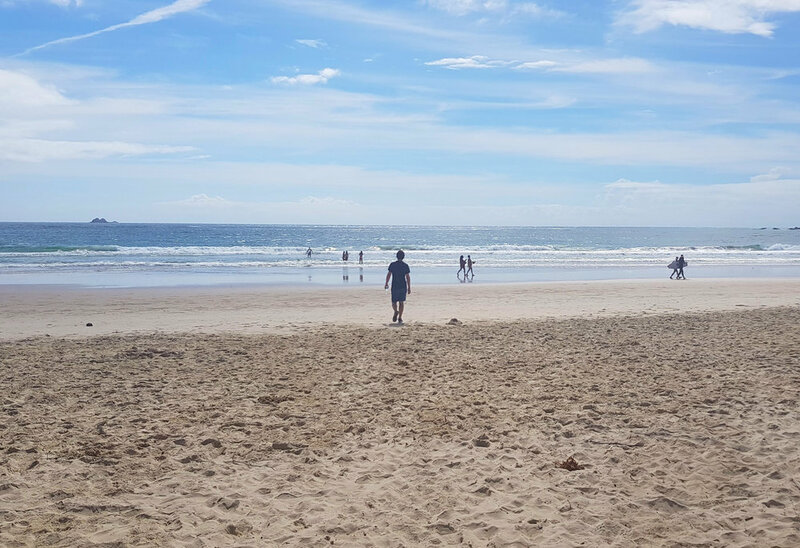 When you leave a place like Byron Bay you can’t help but wonder if it’s all too good to be true… However, we’ve never stayed long enough for that to be of any great concern so the less said about it the better!